Volunteer Leadership Academy (VLA) focuses on building high-performance teams with small group work arranged by geographic area within the district. 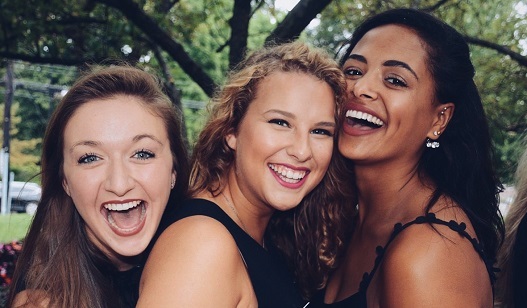 Content includes setting expectations for volunteers, defining teams, developing goals, defining actions to accomplish goals, understanding the role each volunteer plays, and providing the opportunity to build individual skills used beyond Alpha Delta Pi. Teams will have time to work in small groups organized by Area and to interact with peer chapters and programming areas of similar responsibility (e.g. finance, Panhellenic). The program will be facilitated by a core group of alumnae allowing all members of the district team to participate in the curriculum. Designated sessions will be live streamed and/or recorded for advisors who are not able to attend. Click here for Volunteer Leadership Academy Registration!